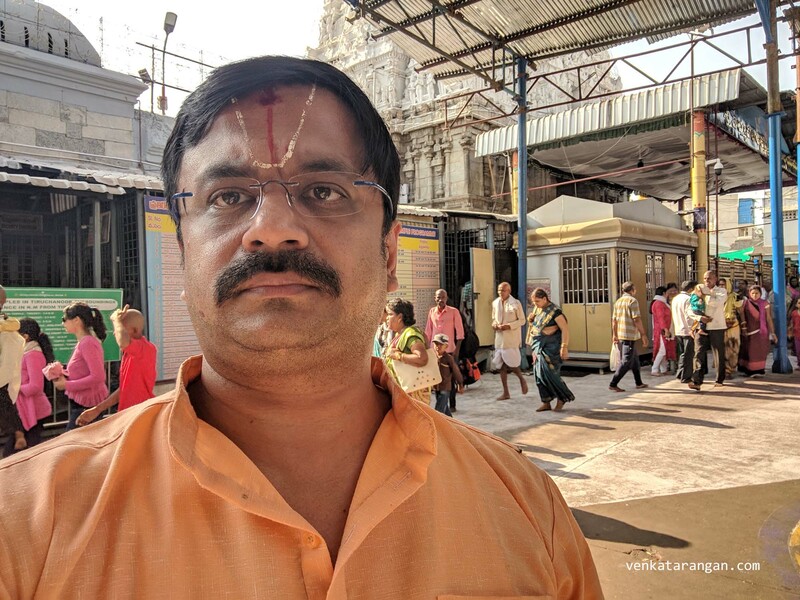 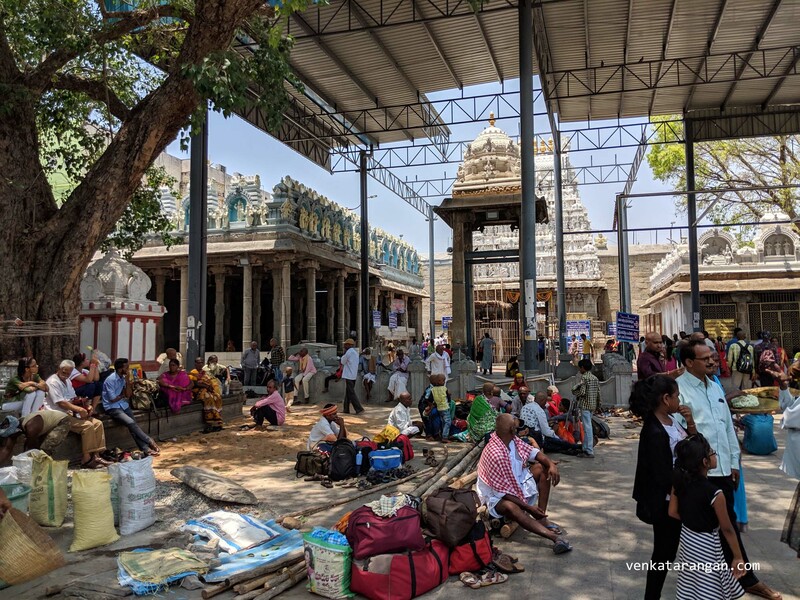 Every trip to Tirumala Tirupati has to begin with a darshan to Goddess Alamelumanga at Sri Padmavathi Ammavari Temple in Tiruchanur, near Tirupati city. 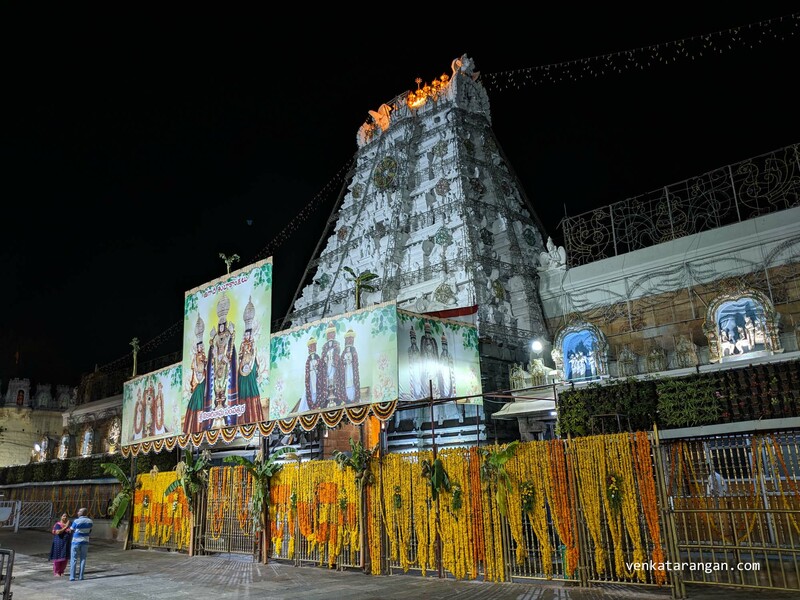 Goddess Padmavathi is the incarnation of goddess Lakshmi and is the consort of Lord Venkateswara. 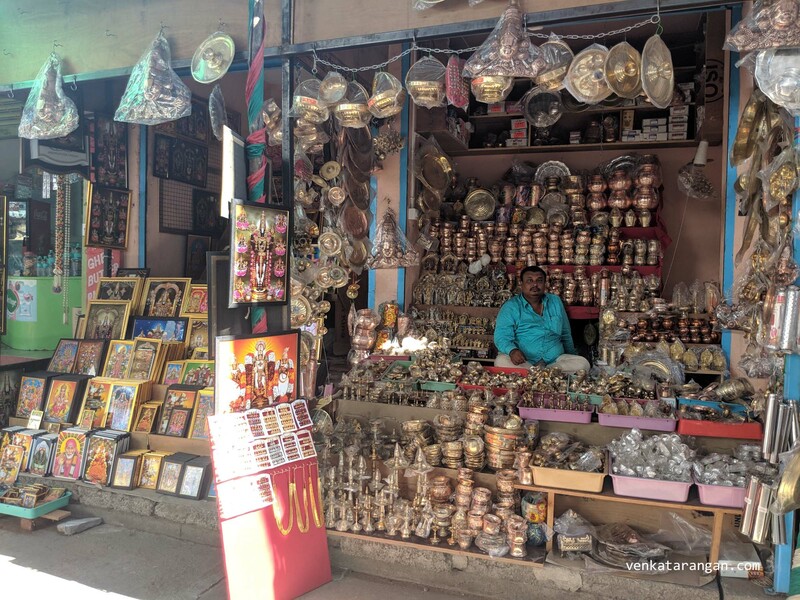 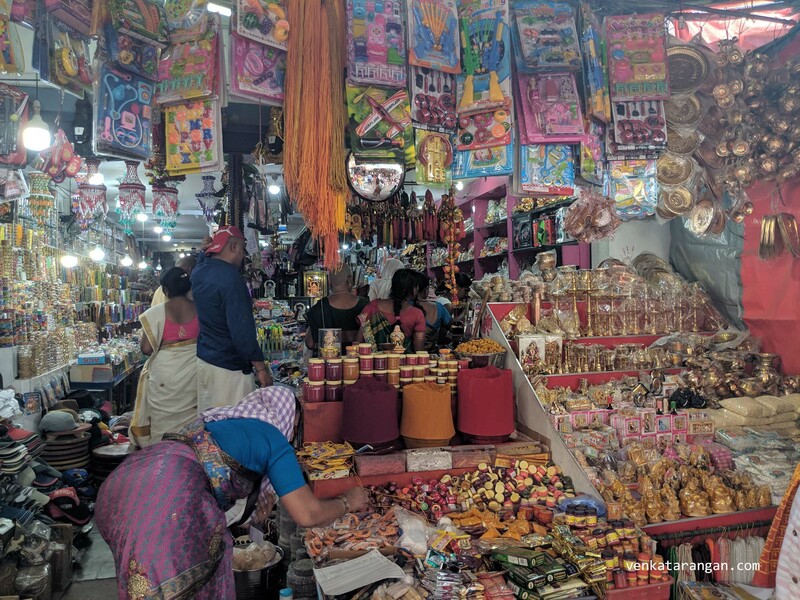 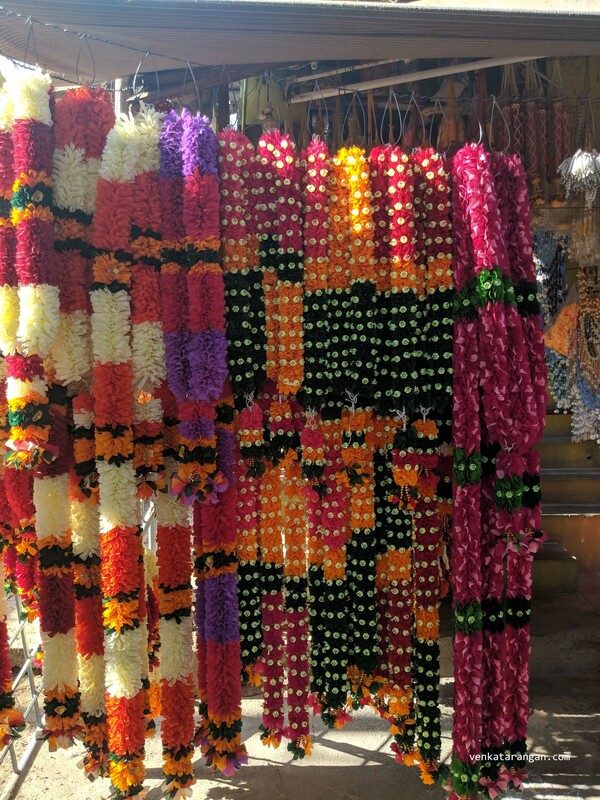 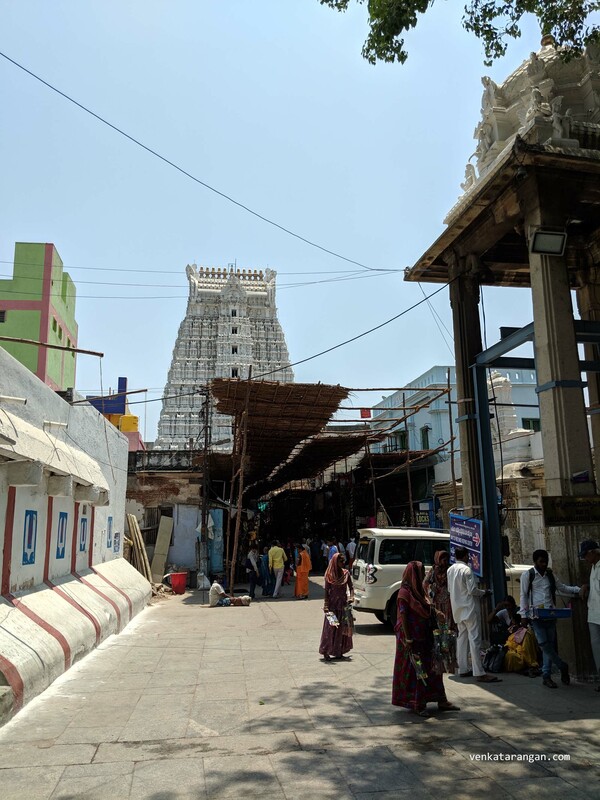 If you leave Tiruchanur and go to the city of Tirupati, near the railway station there are two more well-known Vishnu temples. 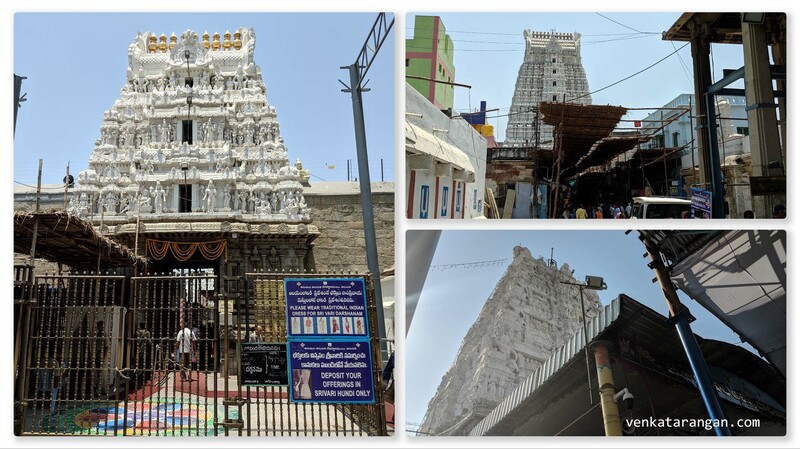 The first is the Sri Govindaraja Temple, Tirupati (ஸ்ரீ கோவிந்தராஜ சுவாமி கோயில், திருப்பதி), which was built during the 12th Century and dedicated to Lord Vishnu, in reclining posture along with Goddesses Sridevi and Bhudevi. 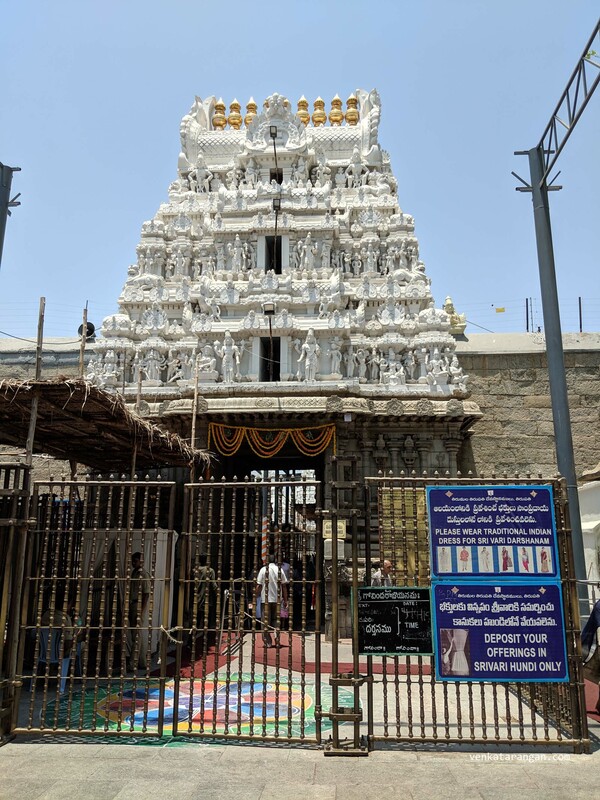 Right opposite to the above, is Sri Kodandaramaswamy Temple, Tirupati (திருப்பதி ஸ்ரீ கோதண்டராமர் கோயில்) which was built in the 10th century and dedicated to Lord Rama along with Goddess Sita and Lord Lakshmana. 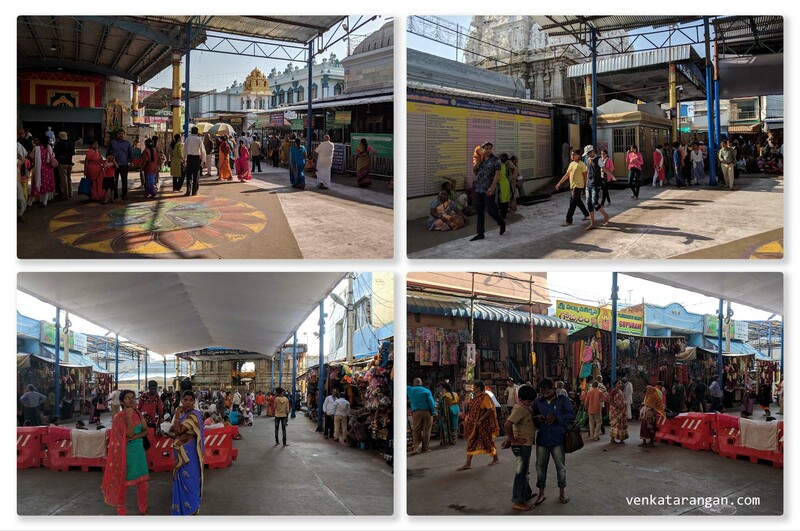 Next time you are on a pilgrimage to Tirumala, stop for a few hours in Tirupati and visit these temples as well.